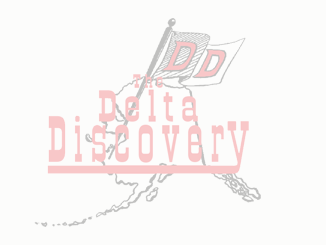 December 2017 - The Delta Discovery, Inc.
December 22, 2017 Comments Off on Six-Time State Champions! The Bethel Warrior Wrestlers are the reigning Champions. They won the Division II State Tournament last weekend in Anchorage, winning back to back titles and their sixth overall win.